Greenbelt Auto Parts offers premium auto repair services in Toledo and surrounding areas and can replace your car battery in your vehicle at competitive prices! Your car battery is crucial to starting your engine. It stores power produced by the alternator and runs the secondary electric systems such as your lights, radio, power seats, power windows, and extra electrical parts in your automobile. Car batteries are rechargeable, and it’s a really good idea to carry jumper cables or a mobile car battery charging system in your car in case of emergencies. You never know when you will need to jump start your vehicle, or even assist another motorist in need. When your car battery has reached its lifespan, recycle it carefully. Car battery recycling can minimize the resources needed for producing new car batteries. When you recycle your car batteries, you can additionally stop dangerous chemicals from polluting landfills due to inappropriate disposal. Let us help you in picking the right battery for your budget and your car. Don’t forget to shut down front lights, cabin lights, and radio when the car is not being used. Allow our staff at of technicians at Greenbelt Auto Parts to assist you in picking the right battery for your vehicle. We carry top quality batteries. We can safely and professionally install your car battery and get you back on the road. 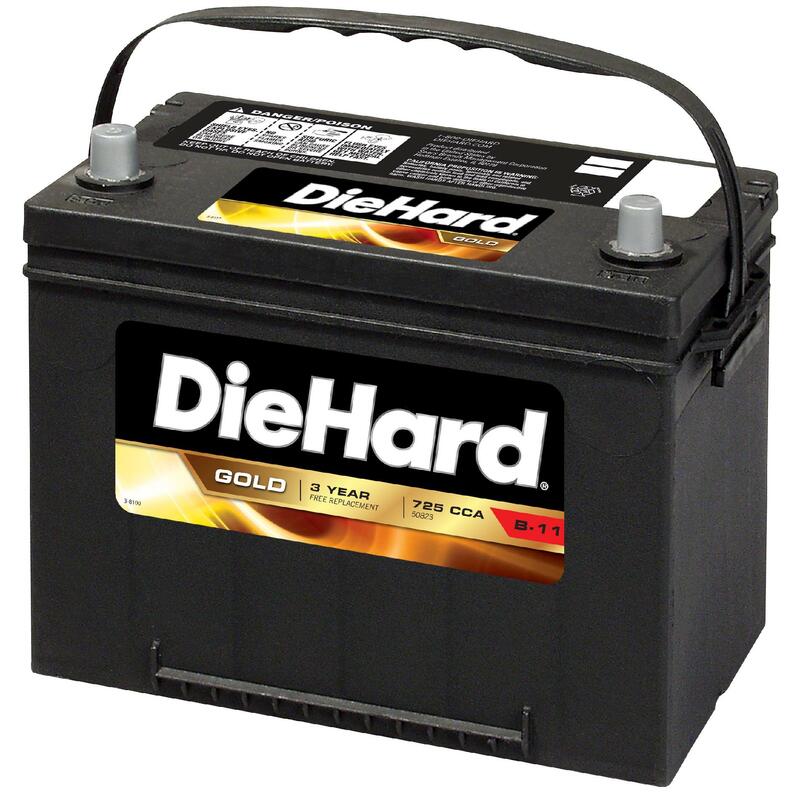 Come see us today for all of your car battery care needs.